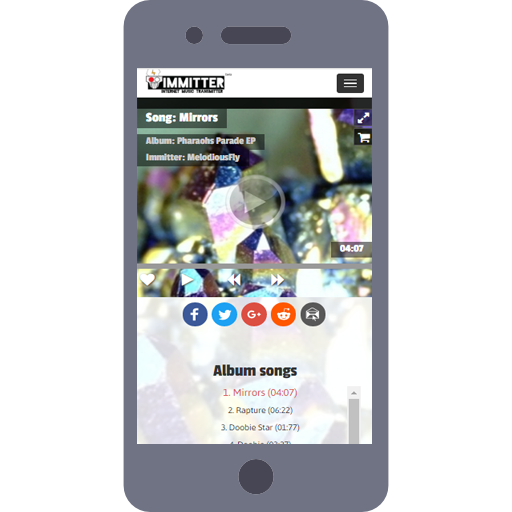 Immitter brings branding, promotion, distribution and exclusivity to the emerging digital artist, band and label. Daily, we help new listeners find new emerging music while helping new musicians control the way their music is marketed and distributed across the internet. Super simple, yet super powerful. Welcome to forward motion. New emerging digital artists and bands must distribute their content to their intended audience, otherwise they will never transition from emerging to professional musicians. Traditionally, the major labels used their marketing channels to make targeted audiences aware of specific content. Today however, as the major label model is breaking down, emerging artists of all genres are emerging from the industry wide reorganization, but without a promotional vehicle to connect artists’ works to the audiences they were written for. 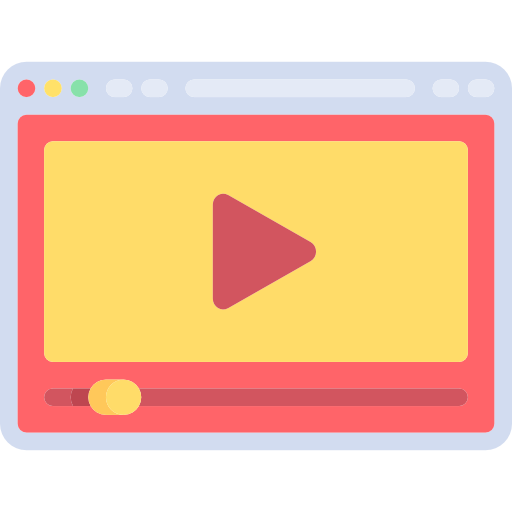 Immitter was created to become that vehicle, effectively promoting and delivering emerging content through the most popular digital and social marketing channels on the internet such as Facebook, Instagram, Google, Youtube and Twitter. 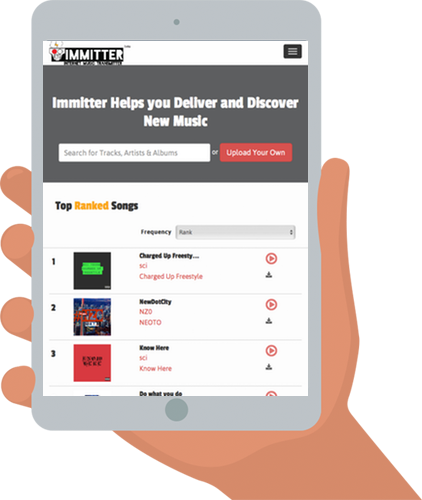 Immitter is a web-based, music distribution platform, a mix between a digital marketing firm and a music recommendation website. 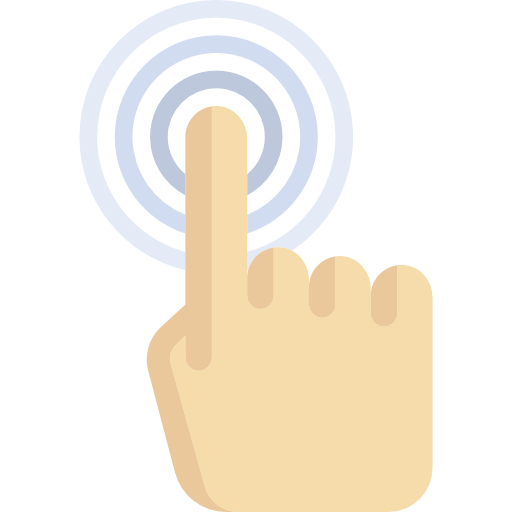 Our purpose is to give new audiences choices beyond the current radio/label/streaming model. 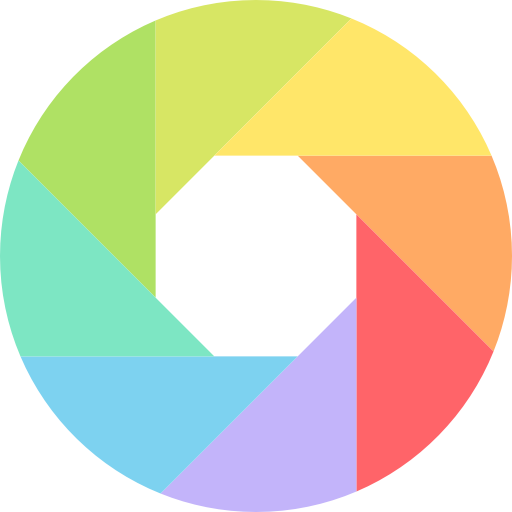 We achieves this by enabling independent artists to upload their work to be digitally marketed to audiences worldwide. Powering the Immitter is an algorithm that promotes, penalizes and recommends artists based on unique listening patterns. A key advantage Immitter holds over independent music based broadcast radio stations and streaming subscription services is its interactive quality and democratic nature: any artist has the opportunity to upload and share their work. Immitter’s algorithm is self-correcting based on user-feedback. 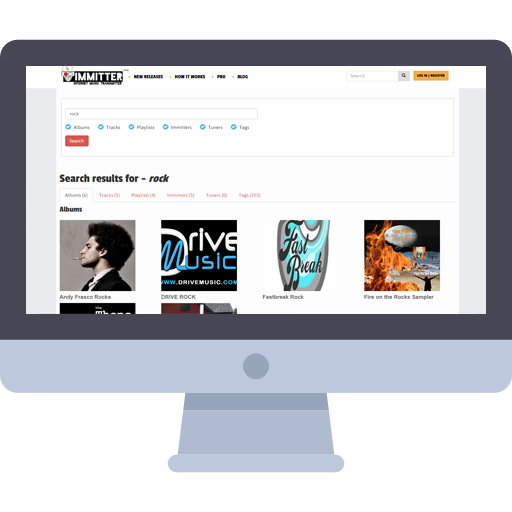 Immitter’s distribution format, which introduces artists’ music to listeners, as oppose to social networking sites that host music-streaming, is another distinct advantage. Social networking sites put the responsibility of introduction on the artist, and the burden of discovery on the listener. Immitter’s backend technology refines mass distribution into targeted delivery: its algorithm builds a mass delivery system that is influenced by each listener’s unique taste. 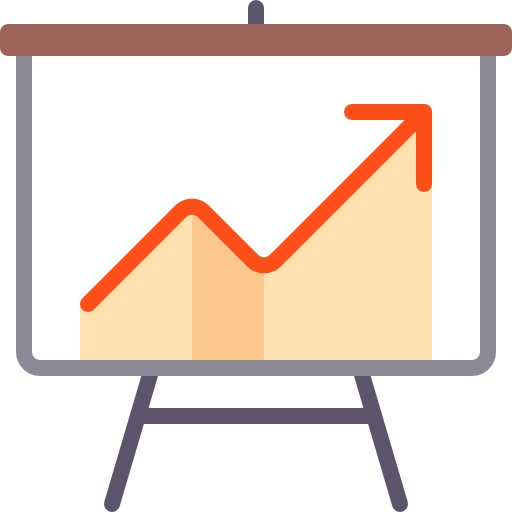 Weekly our team of certified digital marketers select the top most results from our charts for targeted digital marketing campaigns across the internet. In addition to organic digital marketing, we also offer exclusive paid digital marketing services to help boost new albums, songs and campaigns. 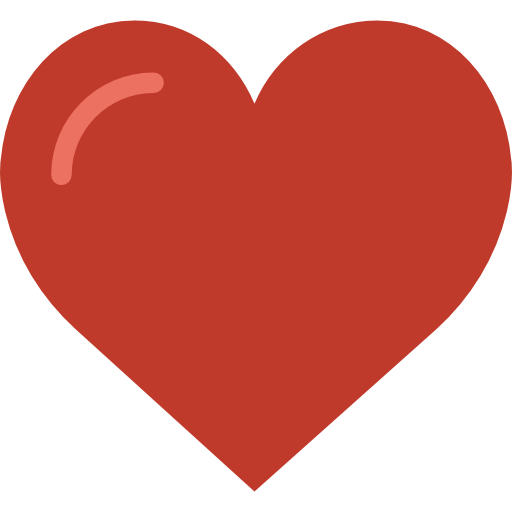 Click here for a boost! View below for a breakdown of our most popular tools and features, and don’t forget to sign up! Create your own online music portal and store all of your new songs, albums and playlists in one simple place, no distractions, no clutter. Connect with fans through social media plugins and a comments pane, accessible to your most exclusive of fans. Store unlimited .Mp3, .Mp4 and .Wav sound files to the Immitter cloud and access them from any device. hard drive failure? No problem, easily download your stored songs from your account back to your computer and never miss a beat. 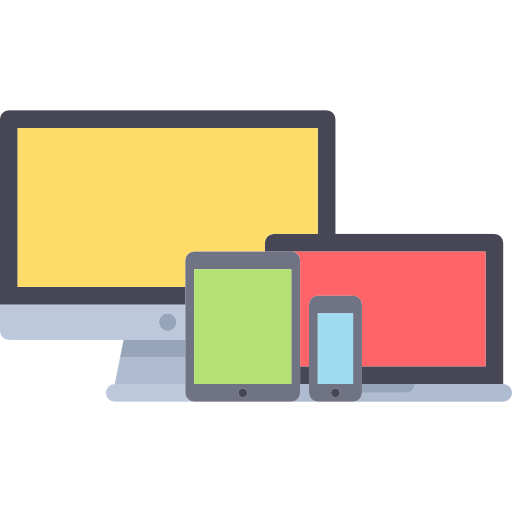 Immitter uses the latest HTML5 streaming standards to make sure your releases can be accessed on any device. 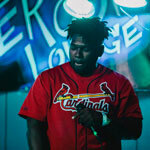 Upload singles and EPs or group a lot of songs together to make albums and compilations. 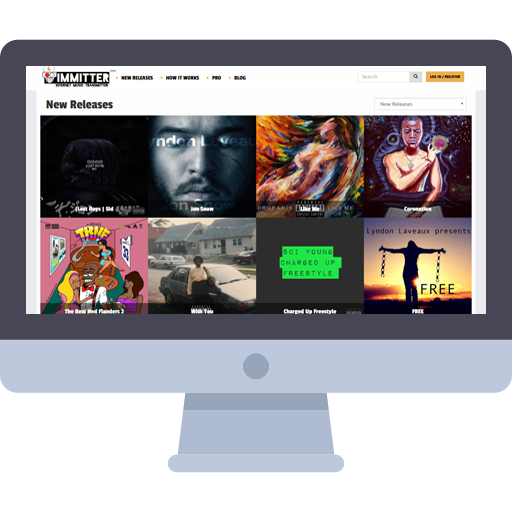 Immitter always makes sure your new releases get heard. Target new songs to new listeners and fans with tags and filters. Use the Immitter to achieve targeted results. Create fun interactive branding. 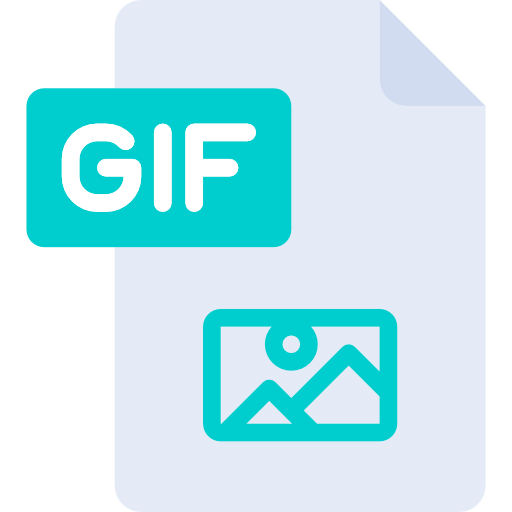 Upload GIF images as albums covers and backgrounds and always keep the attention of your newest listeners and most devoted Superfans. 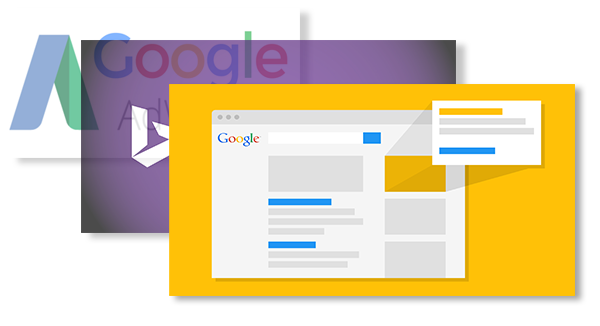 Immitter is optimized to look great and run seamlessly across any mobile, tablet or desktop device. Compete daily with new artists & bands - just like yourself. Have fun, use our daily charts to help gauge your progress and network with likeminded musicians. Give your Immitter an overhaul. Know a little coding? 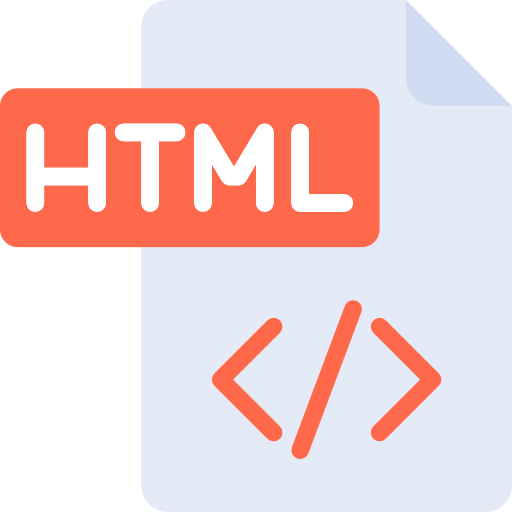 Use basic or advanced HTML / CSS to style your Immitter. Format fonts, insert hyperlinks, update the background image of your profile, albums and songs, embed ANYTHING from Youtube Videos, Soundcloud Clips, countdown timers, etc. 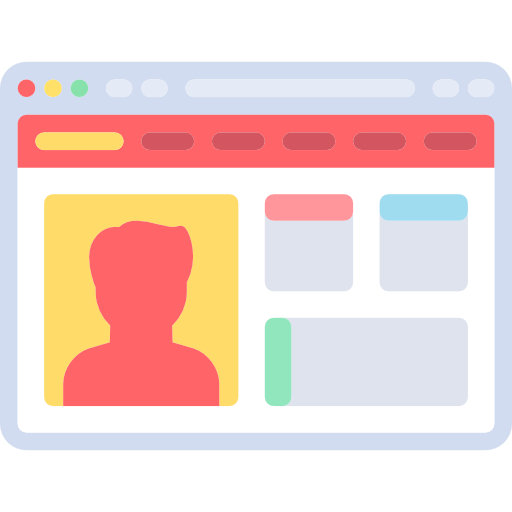 Your Immitter is completely customizable to align with your branding needs. 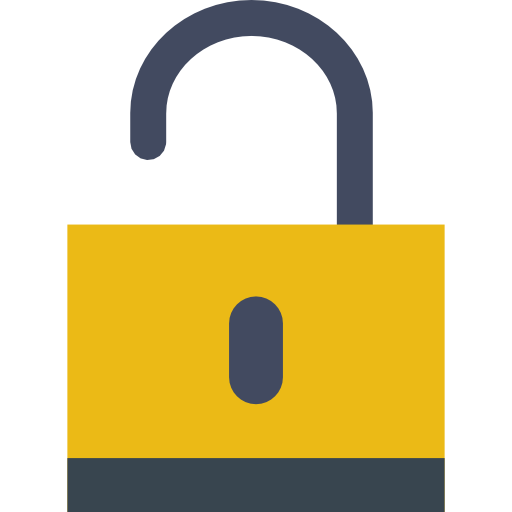 Unlock our Advanced WYSIWYG editing tools, to easily change the background of your Immitter, format text, insert images and videos, view / edit source code, insert tables, bullets, lists, emoticons and anything else you would need to professionally build a band page online. No html or coding knowledge required. 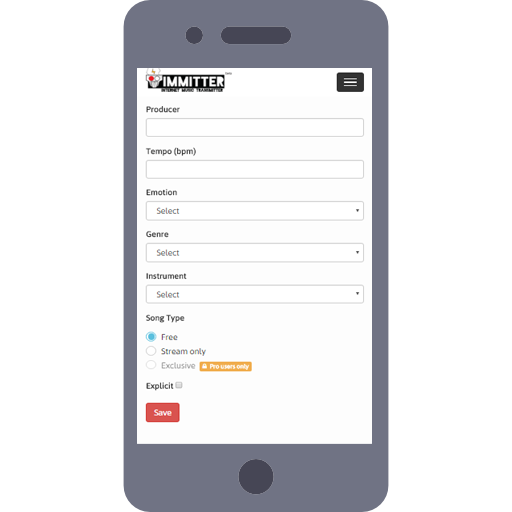 Immitter Pro allows you to engage your most loyal fans with access to our fan subscription tool. Give your Superfans the most exclusive and intimate access to your music brand. Lock new songs and videos* and have your Superfans unlock them by subscribing to you for one small fee. 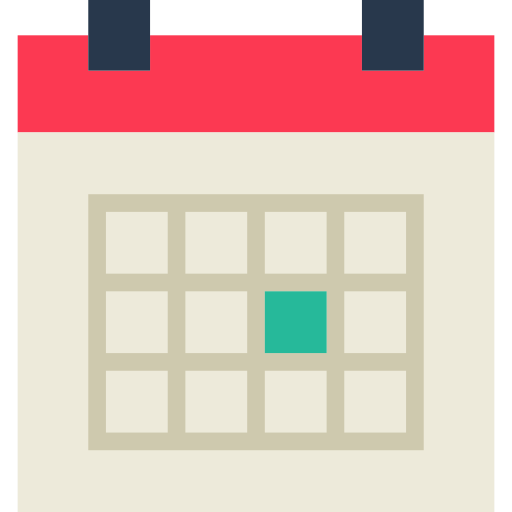 You can set recurring subscriptions as daily, weekly, bi-weekly, monthly, quarterly, half-yearly or yearly payments. Your Super fans will have total access to your entire discography, everyone else will only have access to your Free Downloads and Stream only tracks. 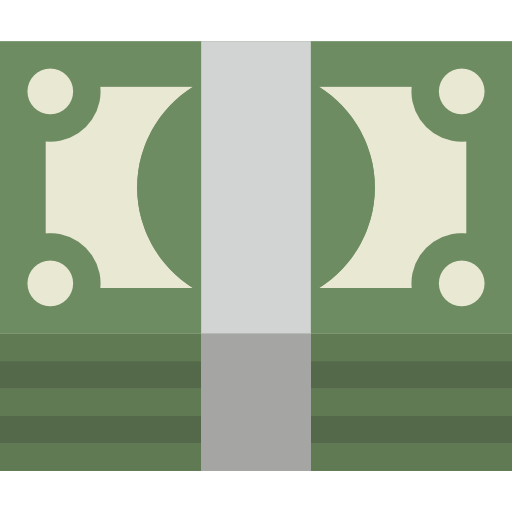 As a professional artist, band or label we want to make sure that payments made to you are easy for your fans and instant for your bank account. 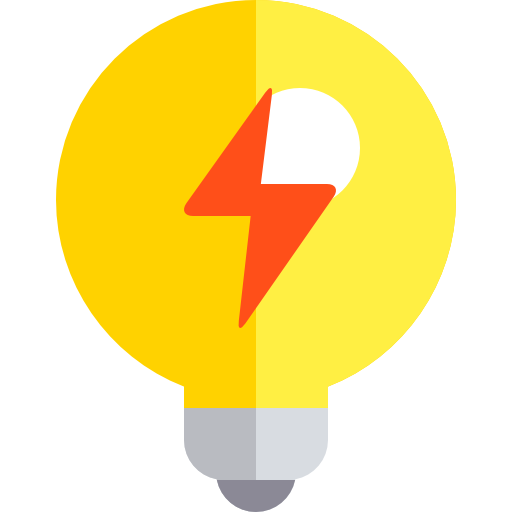 We use Stripe's Connect feature because it is free and secure. 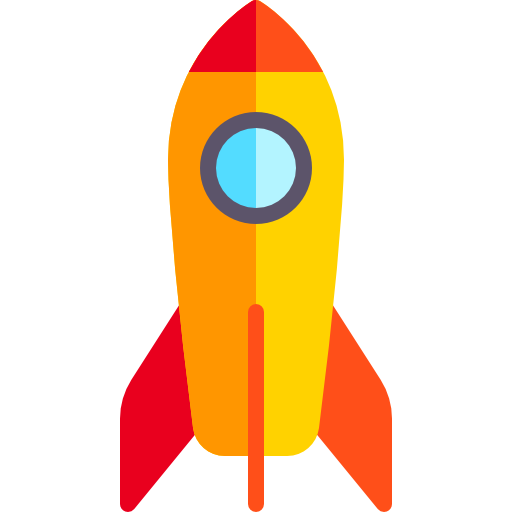 All you need to do is connect your Stripe account with our site (Instructions here) and then its money making time. Don't have time to check the latest submissions to Immitter. 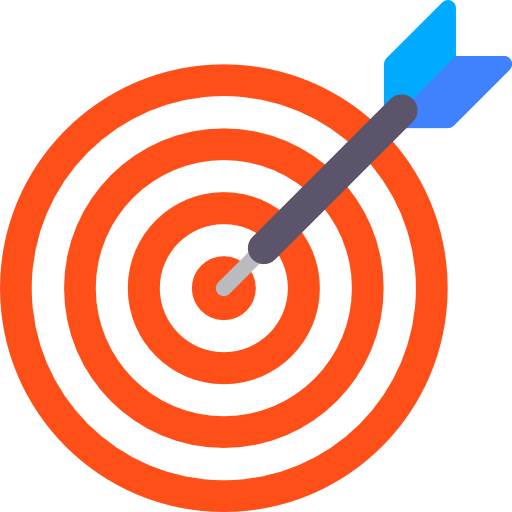 Use our advanced targeting tool to filter out the results you don't care about and deliver the ones you do. Each report is delivered directly to your email on daily or weekly intervals. Save songs and keep them forever. Found a song that you're absolutely in love with. Quickly add songs to your playlist with the click of a button or share them with your friends across social networks. Better yet, If the song is is enabled for free download you can even download it to your computer and transfer it to your MP3 player. Never lose a song again. 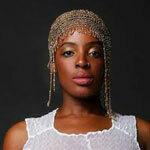 Support the growth of new and emerging artists and their music. Subscribe to your favorite artist, band or label to unlock all of their exclusive songs, videos, discounted tickets, personalized mementos and so much more. Each artist has their own subscription plan and exclusivity but if you consider yourself a super fan, you'll always be there first. Inspire your favorite artists by leaving constructive feedback in the comments pane. They'll appreciate your words. 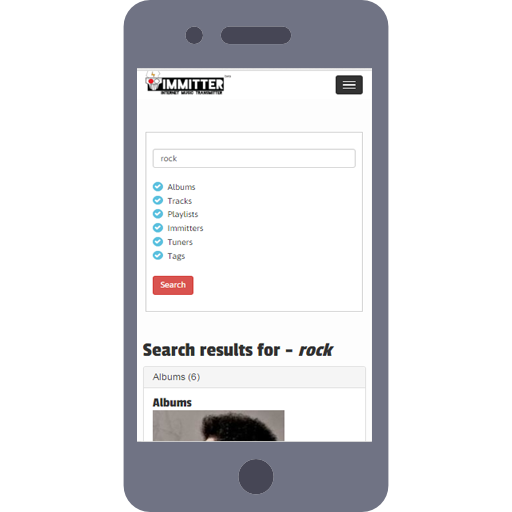 Access your favorite artists on your mobile device. 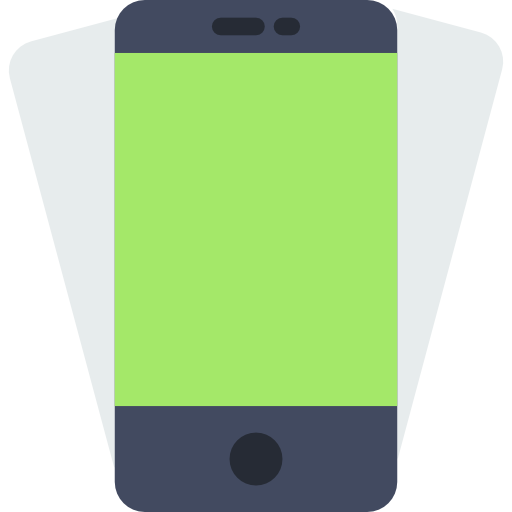 Immitter currently uses a desktop and mobile version that automatically detects the device it’s being viewed from. No pinch and zooming here. Immitter was designed to make sure you’re comfortable even when you’re on the go. Every time you stream a song from an artist the count is recorded and analyzed by Immitter. The more attention you pay to an artist, song or album, the higher the song will rise up the charts. Your listening habits curate our daily charts, no "liking", no "voting", no "starring" just plain old listening. Your loyalty matters. "One thing that separates Immitter from the rest of the music services out there is that Immitter is ran by a staff of insanely smart music and technology people. 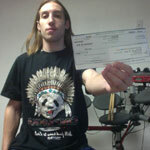 I just got my first check from Immitter so i can literally say the service truly pays for itself! If you put in the effort with these guys you will see the results!" 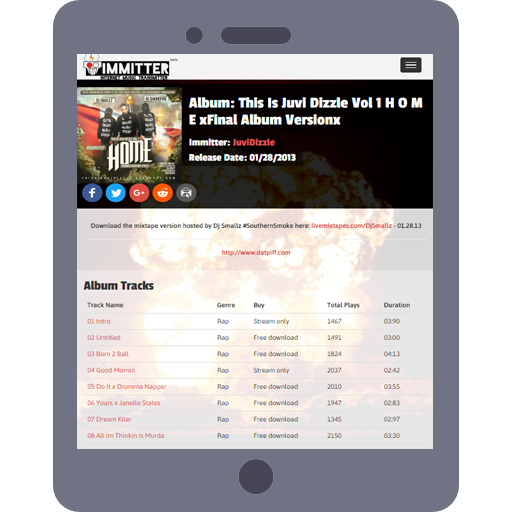 "Immitter really helped me market and promote my music online for virtually free. Not only that, but they mentored me in ways to interact with my fan base that had completely flown under the radar to me. 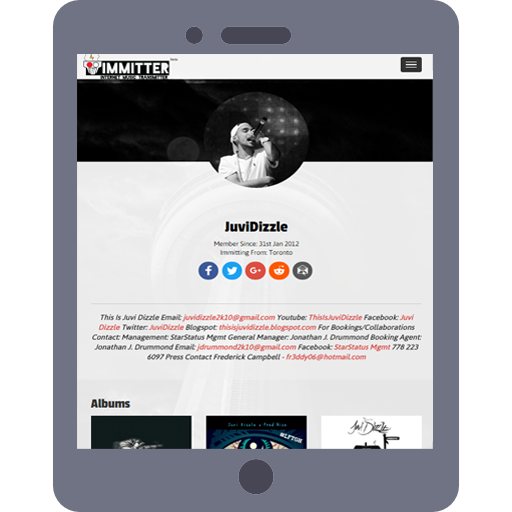 I have been working with Immitter for roughly 2 years now and I would recommend their services to any unsigned artist ready to tackle the next phase of their career. Thank you Immitter!" "I want to give a big shout to the team over at Immitter.com. Ever since joining the ranks, the support has been tremendous & in turn, it's boosted my confidence. It's so important to have people in your corner to show love, especially as an artist. 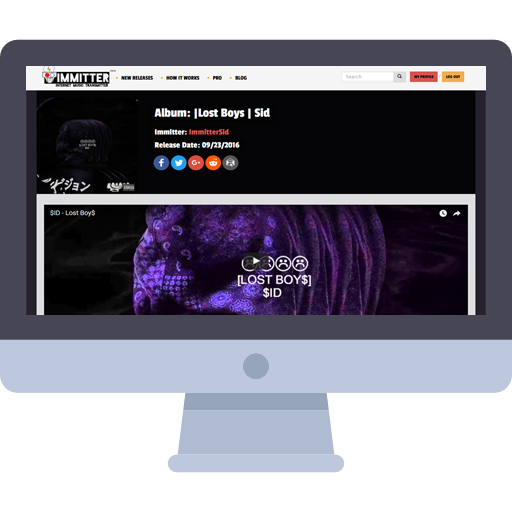 Immitter.com is the only site that can make an artist feel comfortable & confident in knowing their music will be put on a platform and it WILL be played. No more guess work,no more worrying, Immitter.com has it covered. What are you waiting for? Start living your dream today."